Do you know by heart the absorbance of the individual nucleotide components part of the DNA spectrum? You don't need to! The new poster 'Nucleic Acid Analysis with Absorbance Spectroscopy' shows in a nutshell all key information to fast and easily determinate the concentration of nucleic acids with absorbance spectroscopy. 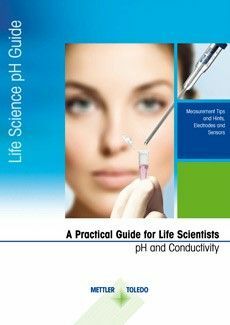 Download UV/VIS Toolbox for Life Science — UV/VIS Life Science Applications in a Nutshell Guide and new poster "Nucleic Acid Analysis with Absorbance Spectroscopy"
UV/VIS Spectroscopy is a very powerful and popular method in life science. 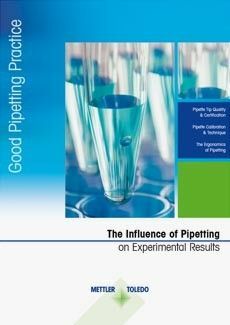 It has become a standard method that is used on a daily basis in many laboratories. 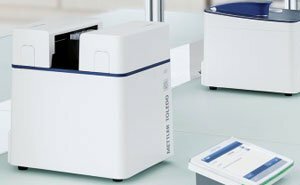 This is mainly due to its simplicity; it does not require complex sample preparation, it is easy to perform and results are obtained quickly, usually within seconds. A typical measurement requires only a small amount of sample, and as it is a non-destructive method, samples can be used for subsequent analyses. The field of life sciences typically applies UV/VIS spectroscopy in the analysis of nucleic acids, proteins and bacterial cell cultures. The most common applications are the concentration determination of nucleic acids – DNA and RNA – the purity of nucleic acids, the concentration determination of proteins by direct measurement or colorimetric assays, the study of enzymatic reactions, and monitoring growth curves of bacterial cell suspensions.